Ahead of the relocation of President Muhammadu Buhari to the Presidential Villa, arrangements have been concluded for the Nigerian military to take over the ACTIVITIES of the Strike Force, PUNCH reports. 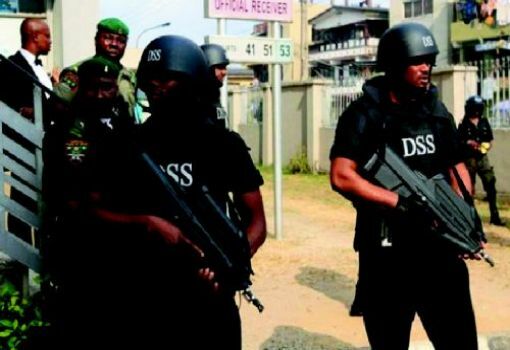 The Strike Force, which is a special security outfit saddled with the responsibility of PROTECTING the President and the seat of power, is currently comprising only officials of the Department of State Services. ATOP Presidency official, who pleaded anonymity, told our correspondent on Tuesday that soldiers might take over their responsibility very soon.